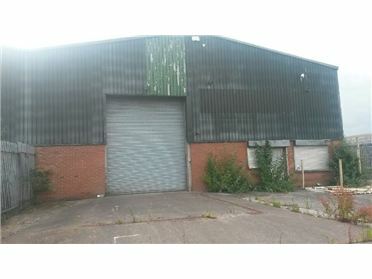 Office - 8000 ft² / 743.22 m² Warehouse/Office premises. Enclosed yard area front & side. Office & Storage area of 8,000 Sq Ft. Roller shutter door. Good eaves height. Car parking and large circulation area.